An analysis published on Wednesday showed that China is poised to overtake the United States in artificial intelligence with a surge in academic research on the key technology. They added that new US measures that tighten immigration could make it harder for the US to keep up. 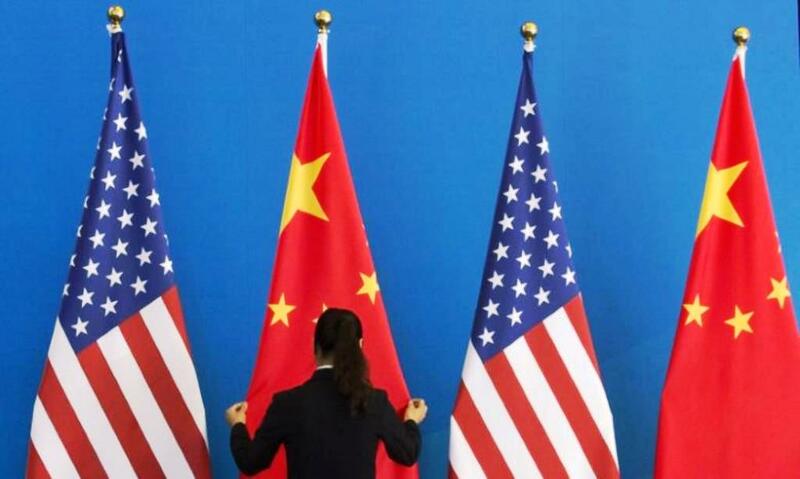 “Recent US actions that place obstacles to recruiting and retaining foreign students and scholars are likely to exacerbate the trend towards Chinese supremacy in AI research,” they wrote. US think tanks and researchers have recently called on Washington to develop a national AI strategy to encourage more work in the private and public sectors on the technology.